A variation on the classic Whiskey Sour that appeals to a wide variety of drinkers. The process begins by re-purposing the bourbon barrels used to aged No.1, by separating the staves and cutting them into pieces. We smoke organic wildflower honey over these bourbon barrel staves at a low temperature for up to one week. 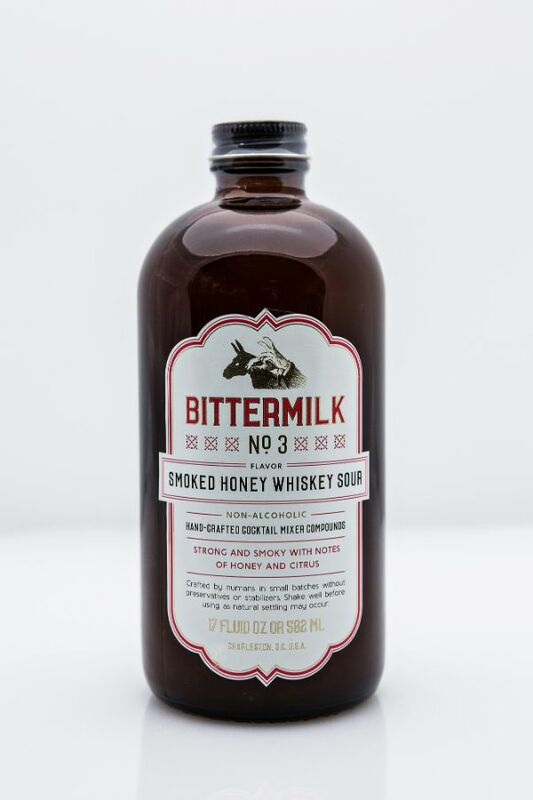 The smoked honey is added to organic lemon juice, organic cane sugar, and organic orange peel. This mixer is intended for whiskey but is equally impressive with tequila.